Access to the Duchy of Cornwall’s fishery on Dartmoor is included with DAA membership. Association members may fish for all categories of fish in this fishery. While the extent of the Duchy’s fishing is very large above Dartmeet there are stretches which are privately owned, notably the West Dart right bank from Hexworthy Bridge to Dartmeet and the East Dartleft bank frow Pizwell to Dartmeet. There is no access on short stretches of the Blackabrook, Cherry Brook and Swincombe. The fishing on Duchy waters can be excellent when conditions are favourable, salmon fishing can be good, particularly in a prolonged wet spell in August and September when given good grilse numbers and the fishing can even be more favourable than the lower river. The fishing can be challenging even exciting and a fish running down the narrow West Dart in amongst the boulders a difficult quarry. All fishing above Holne Bridge is of course fly only. Sea trout night fishing is mainly confined to the lower West Dart particularly Queenie Pool to Brakey Furze and needs reconnoitring by day as the bank-side is rough and hard going in places. 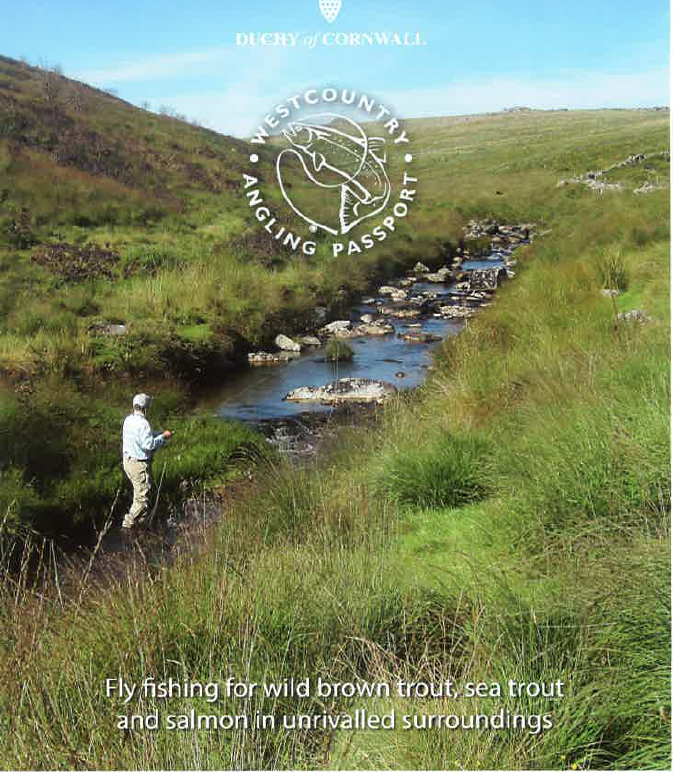 Brown trout fishing, particularly on the tributaries such as the Cherry Brook, Blackabrook, Swincombe and the main EastDart can be excellent and brown trout over 3lbs have been caught over the years. Much has been written about brown trout fishing on the Duchy waters by angling writers such as Mike Weaver and Pete Tyjas and salmon fishing by Charles Bingham. The following .pdf’s contain a map and information on this fishery. Please take a look at these before visiting.